Ancient necropolises, believed to be from the third century AD, have been discovered in southwestern Macedonia. 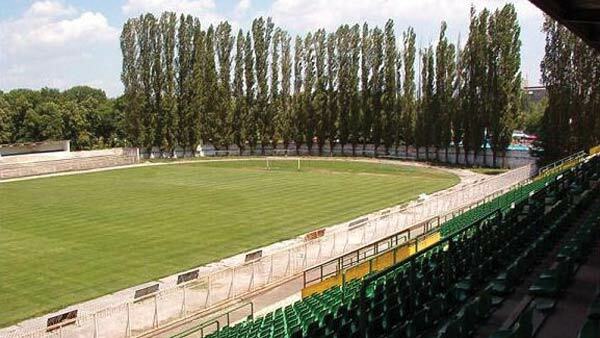 The find came during construction work on the Tumbe Kafe stadium in the town of Bitola. One of the archaeologists who examined the site announced to the media today that all construction had been halted so that further examination may be carried out on the artifacts and skeletons found in the necropolises. “The skeletons might belong to Christians, but the possibility of their being pagan is not ruled out either. It is believed that [the] necropolises originate from the third century, because the deceased had been buried underground since,” the archaeologist said. The researchers plan to appeal for government support for additional excavation, as they believe the site may hold further treasures. This entry was posted in Archaeology, Discoveries, Macedonia. Bookmark the permalink.